…In the politically fraught and ever-worsening situation for Tibetans within China today, it is often said that the only possible path for a better solution will be through a change in the way that the majority Chinese society thinks about and understands Tibetans, their aspirations, histories, and desires. 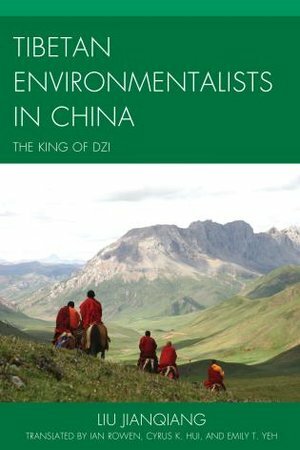 This book provides the first such account by drawing readers in with beautiful narrative prose and fascinating stories, and then using their attention to demystify Tibetans, cultivating in the reader a sense of empathy as well as facts upon which to rebuild an intercultural understanding. It is the first work that seriously aims to let the Chinese public understand Tibetans as both products of an admirable culture and as complex individuals negotiating religious ideals, economic change, and sociopolitical constraints. In short it opens up a whole new way of understanding Tibet.